Kolkata is known as the “City of Joy” and this title was very rightly coined by the French author Dominique Lapierre. 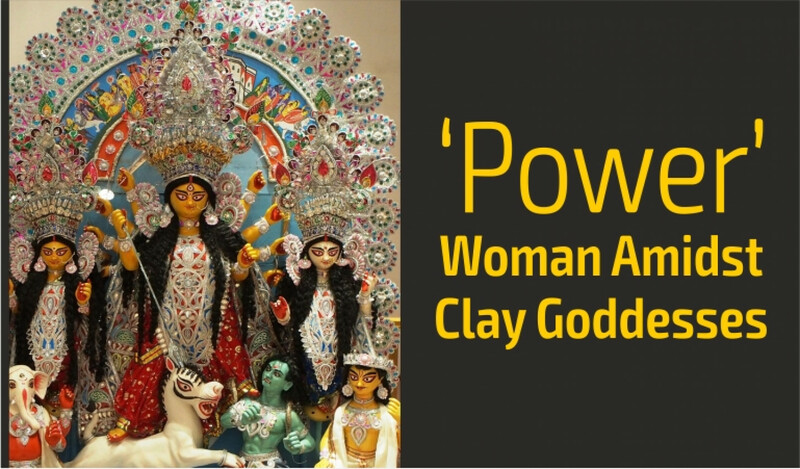 The city and its people do justice to the title in every possible way and it is very evident during the time of festivities especially during the five day long Durga puja celebrations. The city is burnished with colours, lights, effigies and artistic dexterity. 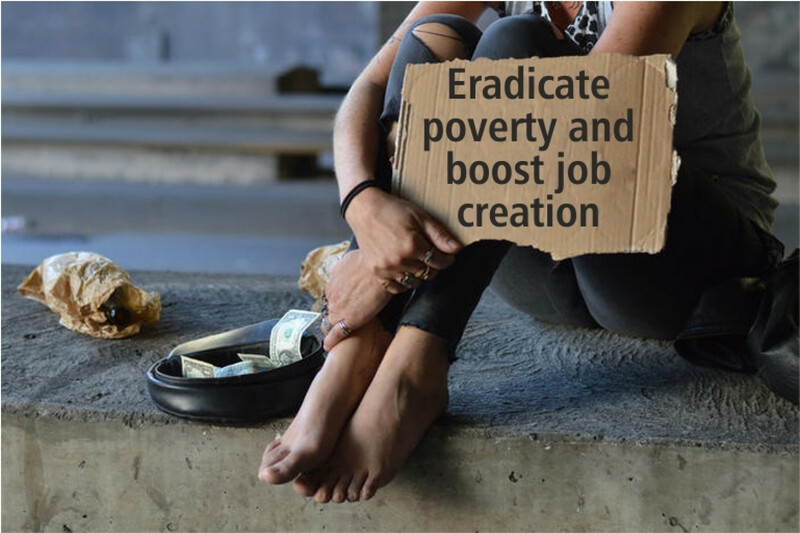 On the day that marks International Day for the Eradication of Poverty sets one’s mind thinking – what is the link between entrepreneurship and eradication of poverty? Or for that matter the connect to job creation? 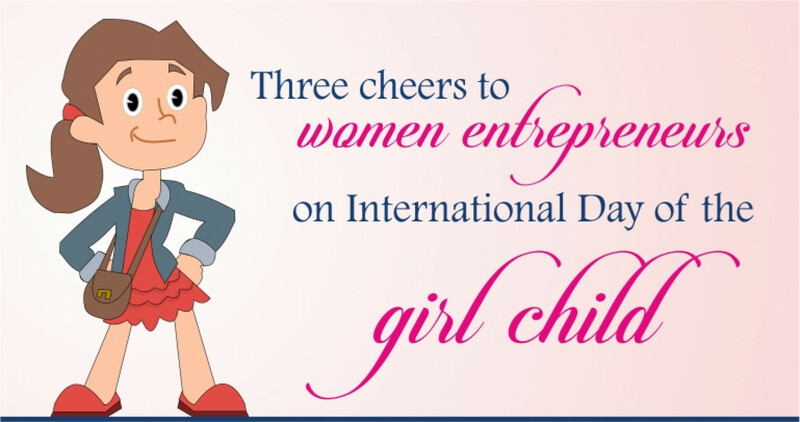 It is inevitable that women business heads and entrepreneurs come to mind as we step into the International Day of the Girl Child 2018. The International Day of the Girl Child is celebrated every year on 11th October. It is a day to recognize girls’ rights and the unique challenges they face around the world. The main aims of the day is to promote girl’s empowerment and fulfilment of their human rights. Observance of the day seeks to increase awareness of gender inequality faced by girls worldwide based upon their gender. It also supports opening up more opportunity for girls. ‘Fitness’ comes into your mind when you hear that today is World Mental Health Day (October 10). 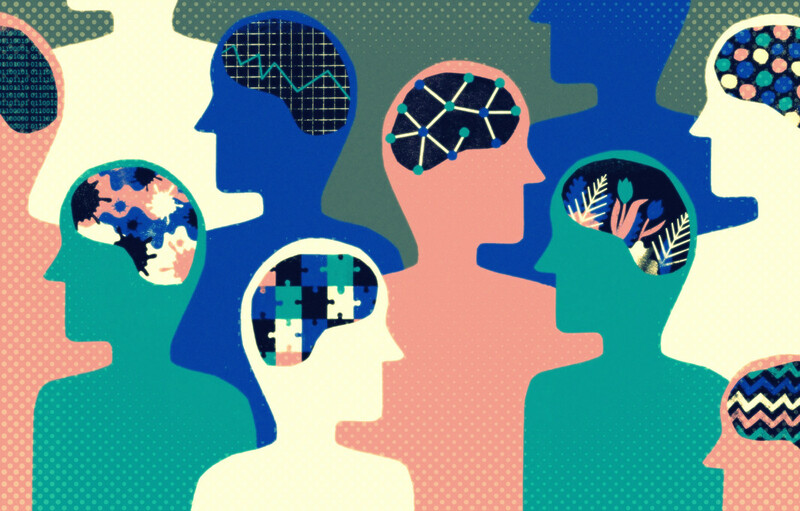 Every year this day highlights issues of global mental health education, awareness and advocacy against the social stigma, that is attached to mental health illnesses. They say “smile and the world smiles with you, cry and you cry alone”. To support this line of thought, every year on the first Friday of November the world celebrates the World Smile Day. This idea was started by Harvey Ball, who was a business craftsman from Worcester in Massachusetts. Incidentally, he is known to have made the Smiley Face in the year 1963. 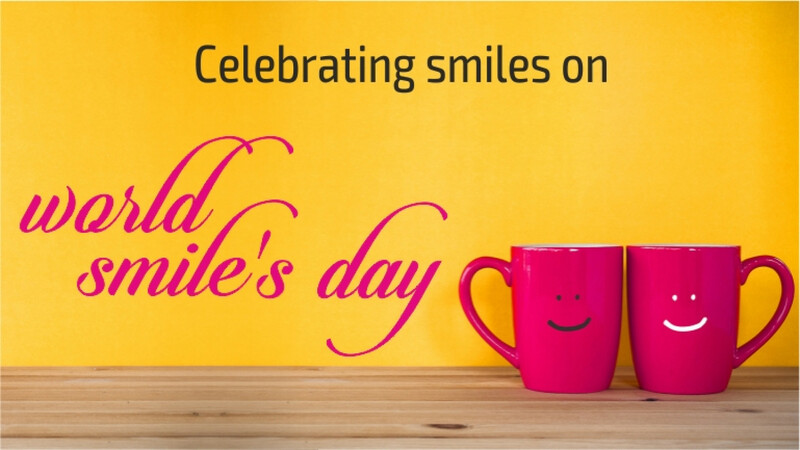 In 1999 the first World Smile Day was celebrated, and happily, this has become a tradition every year since.